Do you want the best start for your little one, no matter what their own individual needs are? Do you want to watch them grow and develop fantastic new skills whilst having the most amazing musical fun? And what about YOU? Don’t you deserve to make some fabulous new friends, relax, sing, dance and spend some quality time with your little one every week? 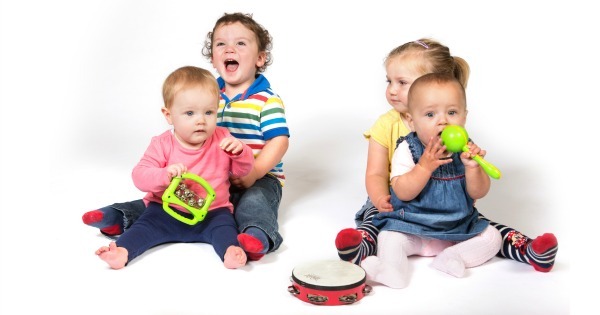 We’re passionate about music and how it can help enhance your little one’s development. Every baby, toddler and pre-schooler is an individual with great potential. We’ll teach you how to make music fun for your child, and show you how you can help to unlock their potential by singing and making music together. Amazing isn’t it? We’re in line with the Early Years Foundation Stage! START ANY TIME THROUGHOUT THE TERM!